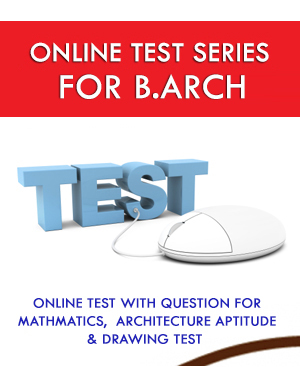 Online Test Series for B. ARCH with 640 questions which covered Mathematics & Aptitude portions. All past year question papers from 2008 to 2016. Our 8 B. ARCH past year test papers, that are specifically assembled for the upcoming B. ARCH Entrance exam. 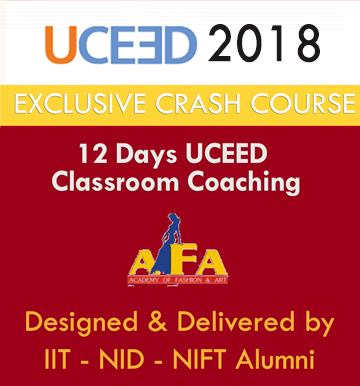 The test papers are for your help and practice for cracking the exam, that too with excellent marks. For the Sample & giving an idea about the test series 2 Test Paper is Free of Cost !!! Our Online Test Series for Success in the B. Arch is designed to ensure the students excels in the exam, and is packed with all the essential that give the student the extra edge to score in the B. Arch. Series of 8 Mock Tests in which 2 mock is free and 6 mock test is paid. FREE MOCK TEST ARE FOLLOWS.. Designed according to the actual pattern and difficulty levels. Performance feedback to help you analyze your strength & weakness. Questions for NAT, MSQ & MCQ. Answer key will be given for all the questions. Appears in the online tests anytime and from anywhere according to your comfort level.